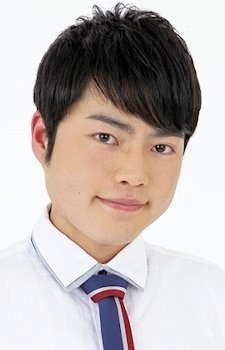 Watched Wataru Takagi playing both adult (Wataru Takagi) and child roles (Genta Kojima) in the same work Meitantei Conan and began to adore the voice actor. Voice actor and singer for Pierre as part of idol unit Beit, along with Yuuichirou Umehara (as Kyoji Takajo) and Tomohito Takatsuka (as Minori Watanabe), originally one of the idols in mobile game THE iDOLM@STER: SideM. Is it just me or my image of satou from the LN's doesn't fit his voice on the anime? no he is no related to Horie Yui and Kazuma Horie, forget one also not related to Mitsuko Horie. is he something of yui horie?